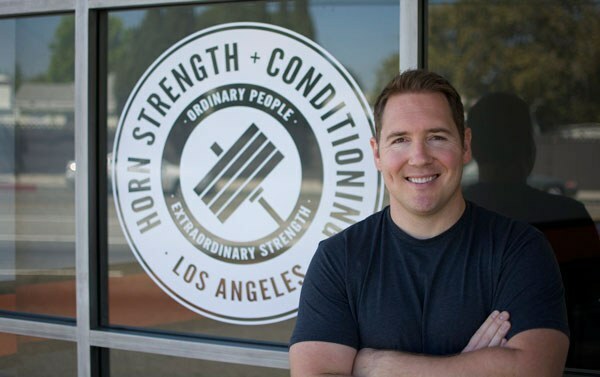 Paul Horn is a certified Starting Strength Coach, a member of the Starting Strength Seminar Staff, and the owner and head trainer at Horn Strength & Conditioning - the West Coast’s first Starting Strength Gym. Located in Los Angeles, California, our private training facility is committed to helping people of all ages and athletic capabilities build stronger, healthier bodies through barbell training. We offer private and small-group instruction in a comfortable and supportive atmosphere. Whether you're starting out or stalling out, our expert coaching staff will help you get the most out of your time under the bar.